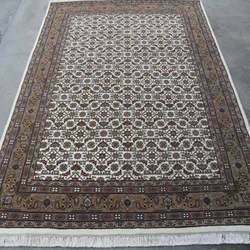 We are one of the renowned organizations that manufacture and export a quality range of all kind of Carpets and Handmade Carpets include Hand-Knotted Carpets, Shaggy, Hand-Tufted Carpets, Nepali Carpets and Jute Carpets. These carpets are well fabricated from premium grade material bought from a reliable and experienced vendor. Excellent finishing and exclusive patterns are the major features that are being observed thoroughly. 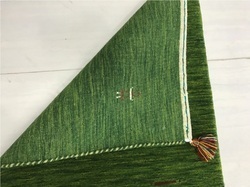 Our product line includes Hand Tufted Carpets in Floral Design, Self Designed Hand Tufted Carpets, Simple Shaggy Carpets, Multicolor Shaggy Carpets, Designer Shaggy Carpets, Hand Woven Shaggy Carpets, handloom Carpets in Lining, Hand Knotted Kush Wool Carpets, Designer Nepali Carpets, Simple Jute Carpets, Handmade Nepali Carpets, Handloom Cotton Carpets, Hand Knotted Wool Carpets, Premium Shaggy Carpets, Hand Tufted Carpets-Double Shaded, Brownish Jute Carpets, Printed Nepali Carpets, Bluish Handloom Carpets, Nepali Carpets-Self design, Premium Nepali Carpets, Nepali Carpets, Woolen Nepali Carpets, Hand Tufted Carpets and Nepali Carpets in Check Design. 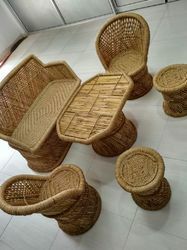 The products are available in different designs and patterns as per the demand of our clients. Only after the complete quality procedure these products are being offered to the clients. Offering you a complete choice of products which include garden furniture. With state-of-the-art infrastructure facilities, we are engaged in manufacturing and exporting an extensive range of Flat Weaves Durries. These are specially made in BHADOHI (INDIA). We have designed and developed our exclusive range in acordance3 with the clients’ specific requirements and industrial standards. Each product of our firm is quality tested. Being one of the leading manufacturers and exporters, we are involved in offering optimum quality Hand Tufted Carpets in industry. We have manufactured our range by using optimum quality materials. With help of our skilled weavers, we are able to provide high grade hand Tufted carpets that are known for their smooth finishing, durability and colorfastness. 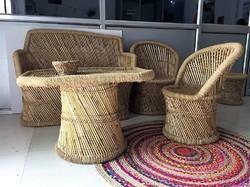 Prominent & Leading Manufacturer from Bhadohi, we offer outdoor furniture. With state-of-the-art infrastructure facilities, we are engaged in manufacturing and exporting an extensive range of Kilim Durries. These are specially made in BHADOHI (INDIA). We have designed and developed our exclusive range in acordance3 with the clients’ specific requirements and industrial standards. Each product of our firm is quality tested. 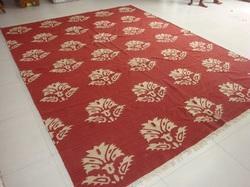 Manufacturer of a wide range of products which include printed handloom carpets. 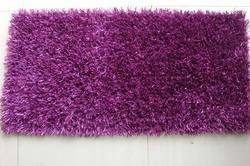 We are among the distinguished manufacturers and exporters of a large array of Shaggy Rugs. 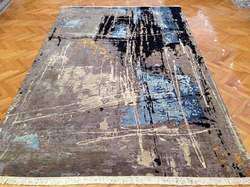 These rugs are fabricated using quality tested fabrics and sophisticated tools. Each product offered by us sternly checked by the quality controller team to ensue that they are free from any fault. We offer our range in varied designs and colors. With state-of-the-art infrastructure facilities, we are engaged in manufacturing and exporting an extensive range of Handloom Carpets. These carpets are available in unique and traditional & contemporary designs that attract the viewers. We offer our range in varied designs, colors and innovative patterns and at leading prices in industry. Enriched with years of experience, we are engaged in manufacturing and exporting qualitative range of Hand Knotted Carpets. By making use of world class viscose, wool and other raw materials and cutting edge technologies, we have designed and developed our range in various designs, colors and attractive patterns. Our range is made in such amber that they require less maintenance and durable in nature. Our well equipped infrastructure and highly experienced professionals enables us to produce these products within the given time frame. We are also engaged in manufacturing and exporting an extensive array of Gabbeh Carpets in industry. The range offered by us is available in different specifications and most economic rates in market. 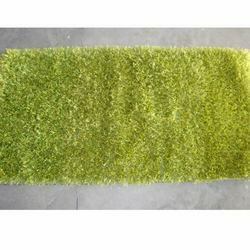 Moreover our range includes Grass Carpet, Gabbeh Carpets, Colored Gabbeh Carpets and so on. We are among the eminent names in industry, engaged in manufacturing and exporting an extensive range of Nepali Carpets. 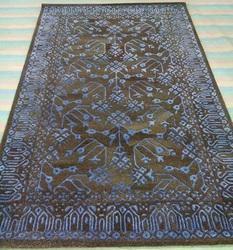 these carpets are intricately designed in various designs and colors. 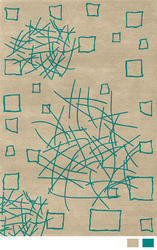 Our handmade range of these carpets is made suing best fabrics and innovative technology tools. To meet the diverse requirements of the clients, we offer our range in various specifications. 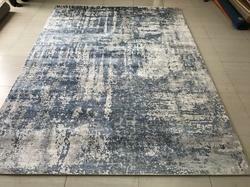 We are ahead our competitors in industry, engaged in manufacturing and exporting a wide array of Designer Tufted Carpets. 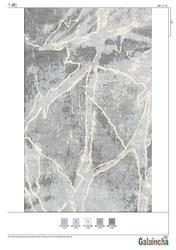 These carpets are available in different sizes and other related specifications. Moreover, our range includes Designer Hand Tufted Carpets, Persian Tufted Carpets, and many more. 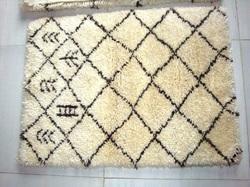 Specialized in making Hand made Moroccan rugs, Beni rugs in han dknotted. Available in All kind of wool " NZ Wool, Indian Wool, Semi Wested Wool and all kind of wool. Moroccan Rugs are available in all varieties - Kilim , hand tufted and hand knotted. Our in-depth industrial experience enables us to manufacture and export an extensive range of Indo Tibetan Carpets. 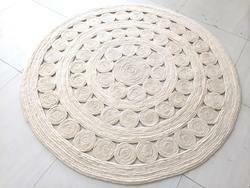 Intricately designed these carpets are highly demanded and applauded by our esteemed clientele. 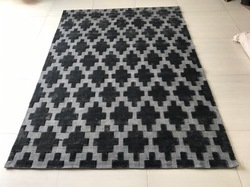 Comprising Designer Tufted Carpets, Hand Tufted Carpets, Handloom Carpets, our range is well tested and analyzed on well defined quality parameters. Offering you a complete choice of products which include oriental durries. These are Purely hand made Rugs. Made of Wool and cotton . 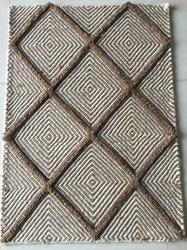 Hand knot Rugs available in all the sizes and in all the colors. 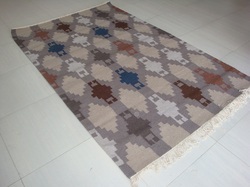 Hand knot Rugs are available in Bikaner wool, NZ Blended and NZ wool. Increases the Beauty Of Home. Luxury on Floor. 100% hand made in Wool. Available in - New Zealand Wool, Semi Wested and bikaner Wool and also In Indian wool. Available in All size : starting Size : 100 cm x 100 cm to 500 X 500 cm. 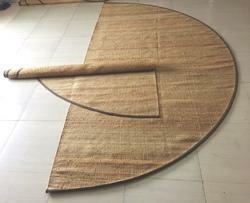 Providing you the best range of tent mats, jute mat and tent matt with effective & timely delivery. 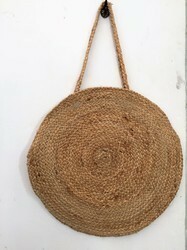 We are a leading Manufacturer of jute bags from Bhadohi, India. 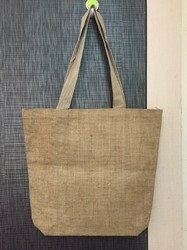 Leading Manufacturer of grocery bag from Bhadohi. 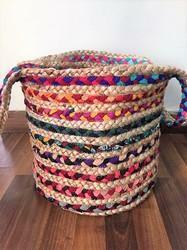 Providing you the best range of jute and scrap bags(basket) with effective & timely delivery. 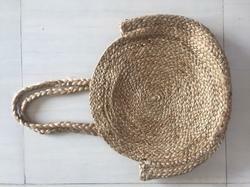 Manufacturer of a wide range of products which include jute bags. 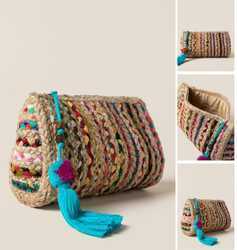 Manufacturer of a wide range of products which include crochet bags.